Presidential elections kick off in the Czech Republic today, in a test for the polarising incumbent, Milos Zeman. 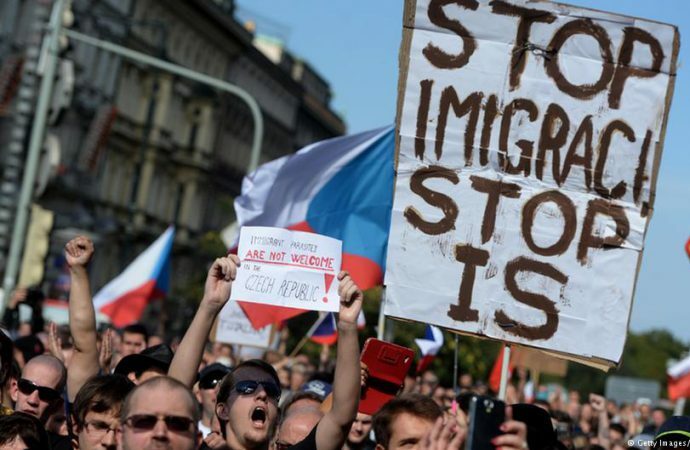 Mr Zeman has become a vocal critic of the Euro bloc, railing against immigration, stoking the flames of Islamaphobia and encouraging closer ties with Russia and China. Leading the charge against Mr Zeman is Jiri Drahos. A former head of the Czech Academy of Sciences, Drahos favours enhancing relations with the West. No candidate is expected to take the lion’s share of votes today—polling puts Drahos between 22-27% and Zeman 34-42%. With a second round scheduled for the 26th and 10% of Czech’s still undecided, it’s not yet clear who will come out on top. 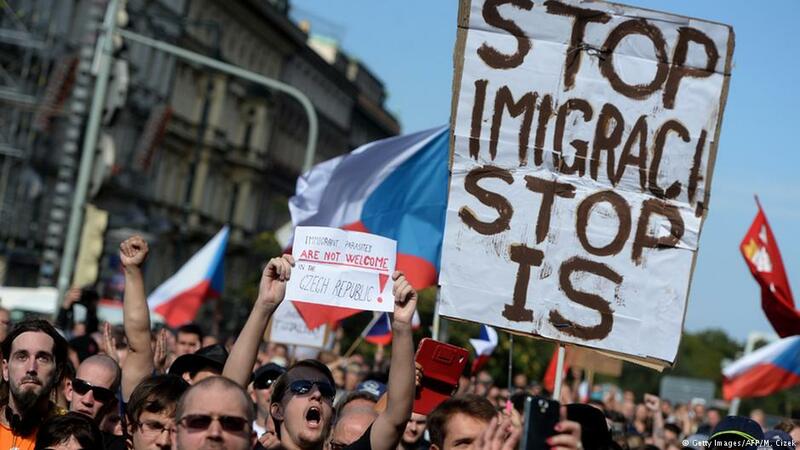 A victory for Zeman would provide a mandate for building closer ties with the East and throw weight behind his anti-immigrant rhetoric. Critically, a Drahos win would create an island in the sea of right wing parties that have come to dominate parliaments in Poland, Hungary and Austria, creating impetus for the warming of Prague’s relations with the EU. You check the weather forecast every morning; now get a daily geopolitical forecast with The Daily Brief app.